Workouts do not require an extensive amount of time. You can get great results by exercising 30 minutes a day with no equipment needed. 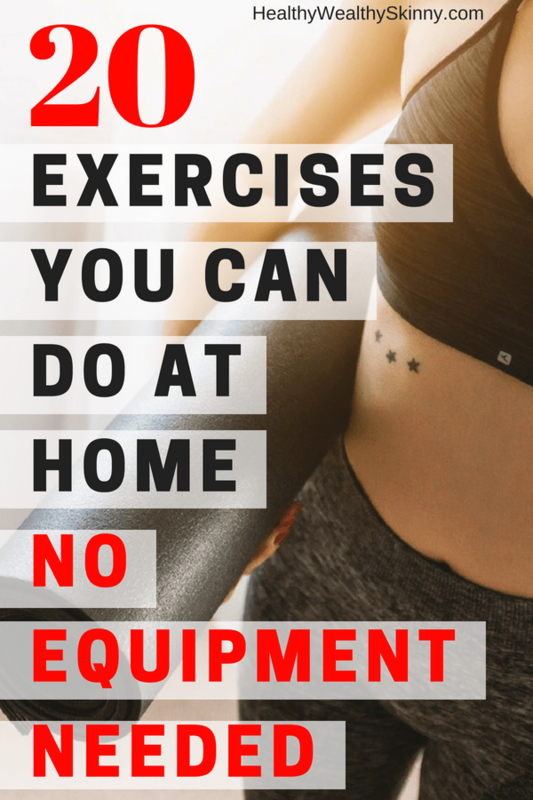 In this post, I’m going to share 20 exercises you can do at home with no equipment needed. I’m also going to include a few workout routines that contain each of the exercises from the list. Warming up before exercising is very important. 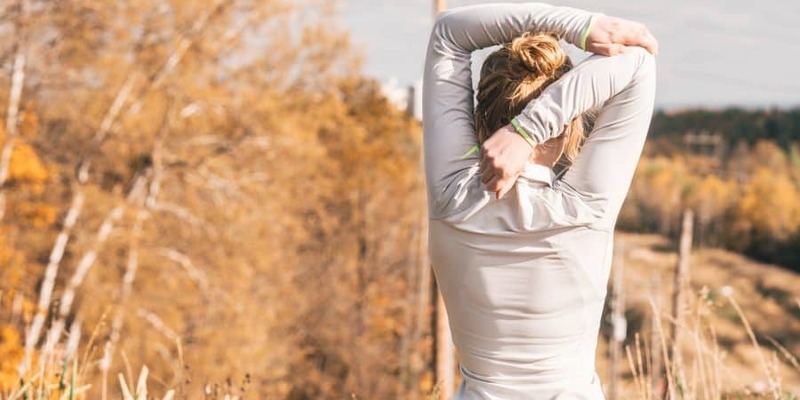 Doing a proper warm-up increases the blood flow to your muscles which results in decreased muscle stiffness, reduced risk of injury and improved performance. An example warm-up when working out at home might include walking up and down the stairs in your home for about 3 minutes. This will raise your heart rate and warm up your muscles. Jumping jacks, one of the exercises listed below, is also a great warm-up exercise as it engages the entire body. Working out at home is often confusing because it’s hard to know if you are doing the exercises right. This post will help end your confusion. The list below contains 20 exercises you can do at home. It also includes an instructional YouTube video that demonstrates how to do each exercise properly. Bookmark or save this post so that you can always refer back and make sure you are implementing each exercise correctly. With your smartphone handy you can review each video to ensure you have the proper technique. If in doubt, grab a family member and ask them to check out your form compared to each video. Now that you know how to do each exercise, here are a few 30 Minute or less workouts you can do at home with no equipment necessary. Each of these workouts incorporates the exercises demonstrated above. Choose the workout that helps you target your specific desired results. I recommend mixing them up to achieve a full body work out through the course of a week. Remember to stay hydrated and enjoy the journey. Leave a comment and share your favorite home exercises. It is great to have a post with exercise videos included and so many that require no equipment. That is a very handy thing to have, absolutely pinning this one. Thanks Jen, it’s hard to know exactly how to do an exercise from just a written description. The videos are like having your own person trainer to show you the exercise. This is great info! I tend to stick to the same workout routine and this has inspired me to switch up some of my moves lol. I especially love the section about cardio. Thanks Kayleen! I tend to do the same workouts as well. But I think it’s good to mix it up a little. Especially when it comes to working different muscle groups. What a post..! I really liked it. The best part is you perfectly describe that which exercise is good for which part of a body or muscle and how we can do it properly through videos. Going to pin this informative piece. Thanks Sarah. I thought adding the targeted muscle groups would help those who want to focus on specific areas of their body. Great info Shawn. My gym attendance has been pretty non-existent this summer since my daughter is out of school. These exercises will definitely come in handy to add to my daily walk. Same here Stephanie. I’ve been walking this summer but I haven’t been doing any of my targeted workouts or weights in the gym. I’m totally going to try this and save this for later! Thanks Tachira… knowing how to do these exercises properly will go a long way for people like you who like to do their own thing and go at their own pace. Me and planks don’t get along but I still do them because they are so effective. I do prefer abs over cardio though. Thank you for these exercises. I hate going to the gym and it’s much more comfortable at home to workout for me but I never know which exercises I should start with. You’re welcome Crystal. 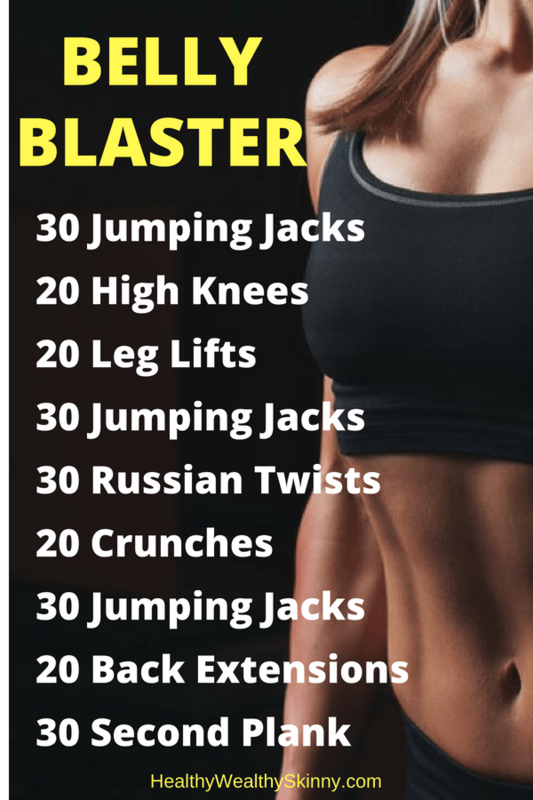 Give these a try using the workouts listed. Or create your own using a combination of the ones demonstrated. This is so important and releaving for a busy life that we have! Great post! I will try this exercises at home!